﻿ PROS Commercial Construction, LLC – Keep it simple, call the PROS! Keep it simple, call the PROS! 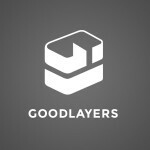 Learn more about how you can use our team to maximize your projects! PROS Commercial Construction, LLC is a reliable, experienced construction management company that keeps their clients in mind by focusing on what matter the most: Time and Quality. We keep our clients satisfied by keeping their timelines and budget in mind and never sacrificing our quality standards. We are seeking work in the industry and offer skills gained in years of experience. 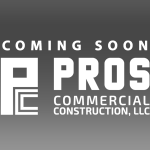 PROS Commercial Construction, LLC., has built and remodeled over 350 commercial and residential spaces for a variety of well-known companies. Our reliable and driven contractors (and subcontractors) offer our clients plenty of creative solutions backed by over 15 years of experienced in the construction industry in order to maximize their spaces. If you are trying to start a new project, or just need a new perspective to reinvigorate your current space, keep it simple – Call the PROS! 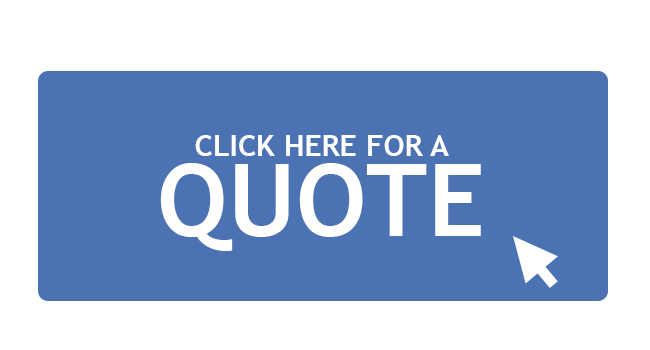 Providing exceptional service, insuring quality and professionalism. Meeting deadlines and maximizing resources. Maintaining strong communication through the project.